As the leaves begin to change colors and the crisp, cool air of Fall seep in, we are reminded that winter is only a few months away. Not preparing your homestead for winter is the first step to disaster. This means it’s time to start getting the homestead ready! Prepping for winter is crucial for maintaining the farm home and your belongings. Here’s your complete guide for getting the homestead ready for winter! Leaves and debris left in gutters during winter can weigh down your gutters causing them to work ineffectively or break. It is important to clean out your gutters before the first snow fall. If you have an old farm house, you probably have a wood stove. Stocking up on firewood before the snowfall is crucial in keeping your home warm for the winter. You want to have at least 2-weeks’ worth of firewood stockpiled in case you get snowed in. It can take longer to heat up water when the weather outside gets cooler. To ensure you have hot water ready to go during the cold months, turn your water heater up, slightly. Start weather proofing the house. Old farm houses have lots of drafty areas. Whether you have new windows or old windows, the brisk, cold air of winter is sure to make its way in. Get a weather proof window kit, and start getting the plastic on your windows. Make sure to place the plastic securely above and below the window seal for optimal results. During summer months, doors are opened and shut more and swell with the heat. This means your weather stripping could be cracked or ruined. Check and replace weather stripping in your doors to prevent drafts in the cooler months. Now is the perfect time to start transitioning your warm-weather clothes with your cold-weather clothes. Wash, dry, and store your summer clothes. 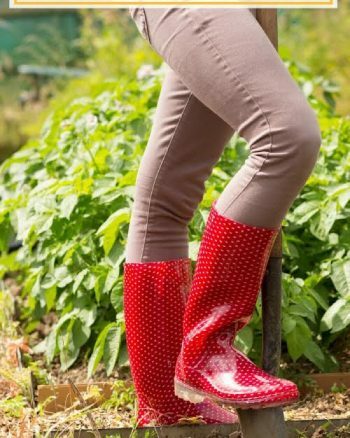 Replace your summer clothes with your fall and winter clothing. The winter weather can take a toll on small trees. If you just planted a tree or you have a tree that isn’t sturdy in your yard, set up barriers to prevent it from falling over in the heavy snow. Do this with any other shrubs or plants you don’t want to be ruined during the winter months. Even if you have a fairly new roof, it is important to inspect it for any loose shingles, holes, or problems before winter. Once winter hits, it is nearly impossible to get a roof fixed. Ensure your roof is in tip-top condition before that first snow fall. Try your hand at making this Homemade Honey Wheat Bread it'll keep you in fresh bread without running to the store. Your garden is where you get most of your food and you want it to be well-maintained over the winter. Remove all the dead plants, rake up leaves, cut any perennials back, and make sure your garden is ready for spring. If you have animals on the homestead, it’s important to start preparing for them to make it through the winter. 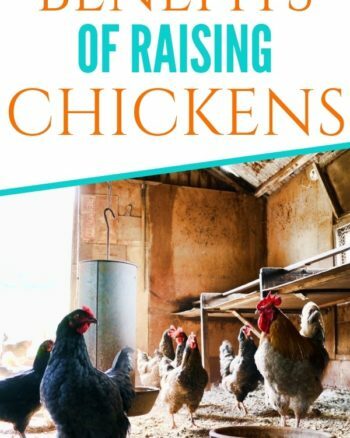 You will want to clean your barns, sheds, coops, and other animal housing and lay fresh hay. Clip your animal’s hooves, deworm them, vaccinate, and make sure they are healthy before the cold weather sneaks up. You will also want to consider buying heated water trough and heated buckets to make sure the water doesn’t freeze before the animals can drink it. The last thing you want to happen is for your tools, equipment, and supplies to get ruined during the winter months. Do a clean sweep of your land and pick up hoes, rakes, shovels, and other gardening supplies you may have to lay out. Get your mowers, tractors, and other heavy machinery up in barns and sheds so they don’t get rusted during the winter months. 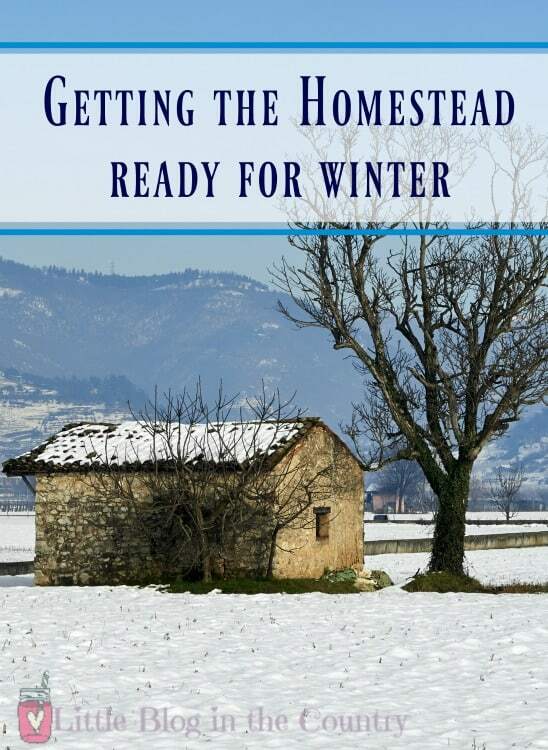 Do you have your homestead ready for winter? What other ways do you get your home prepared for winter? Share your winter weather tips in the comments below! Beyond the four basic animal need, there are a few other tips to remember to make your life easier while caring for livestock in winter. First, you ll want to have a sturdy shovel and a good supply of deicer for your barnyard access, and to clear gates and paths for the animals to move around. And don t forget to check your supply cabinet or tack room if it s unheated, move all the liquids and equipment that can be damaged by cold into the house.